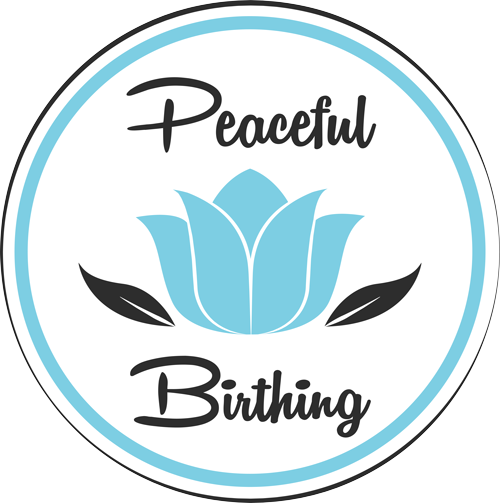 Last month World Health Organization (WHO) released updated guidelines on intrapartum care, titled ‘Making childbirth a positive experience’. The report states “The growing knowledge on how to initiate, accelerate, terminate, regulate, or monitor the physiological process of labour and childbirth has led to an increasing medicalization of the process. It is now being understood that this approach may undermine a woman’s own capability in giving birth and could negatively impact her experience of what should normally be a positive, life-changing experience.’’ This is music to my ears. Friends, family, friends of friends and even random people have relayed their horror birth stories over the years and I think it’s time we take our births back. The focus is on health outcomes for both mother and baby. This includes simple recommendations such as ensuring woman are treated with respect; continuity of care; mobility of labour and choice of birth positions and effective communication by staff – so that options are discussed with the mother creating the opportunity to be heard. Interestingly, WHO guidelines have 56 evidence based recommendations detailing care that is need during and post labour. Recognising the benchmark of 1cm dilatation per hour is not realistic for some women, and if there is no indication of stress to mother and baby then there be no intervention to accelerate labour. WHO anticipates that this new recommendation will help to substantially reduce the growing rate of unnecessary caesarean sections that has currently reached an epidemic proportion. The horror in the stories I hear are generally from the mum (or both parents) feeling disempowered, uninformed of options and feeling as if the birth happened to them, that they were mere onlookers. On the flip side, I’ve heard birth stories such as the labour of my beautiful friends Natalie and Damian, who had a long labour resulting in an emergency caesarean that was a positive experience. What was the difference? They educated themselves through independent prenatal education. Pregnancy is not an illness. Pregnant women aren’t sick. Birth is a natural and normal function of the female body. A women’s body is beautifully designed to birth and she should be encouraged to trust this, rather than fear birth, and to trust her instincts every step of the way. Birth is a Human Rights issue. Take back your birth. It is yours and yours alone.